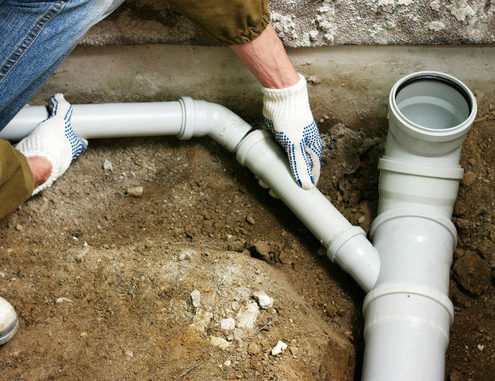 We provide same-day installation and repairs and use all of our own equipment so the job gets done quickly and efficiently. 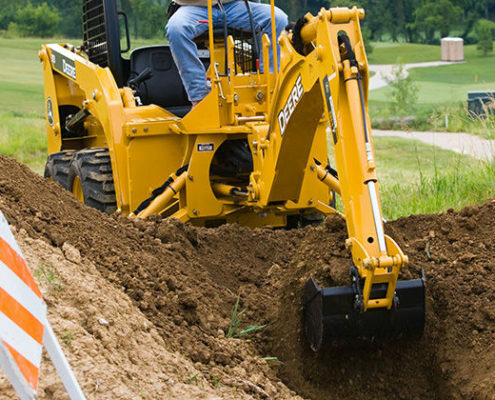 When you have a heavy job to do, save your time – and your back — with backhoe service from Federal Mechanical Contractors of Wilmington, DE. 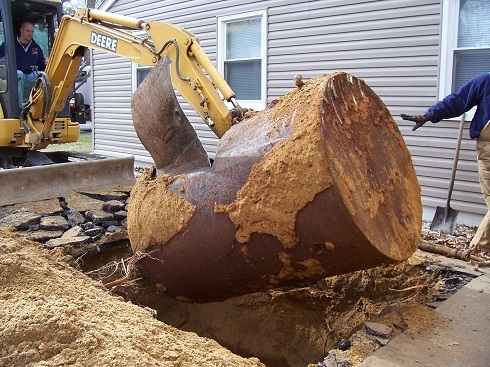 Whether you need a new oil tank, gasoline tank or tanks for nearly any purpose, Federal Mechanical workers will take out your old tank and install the new one correctly and efficiently.